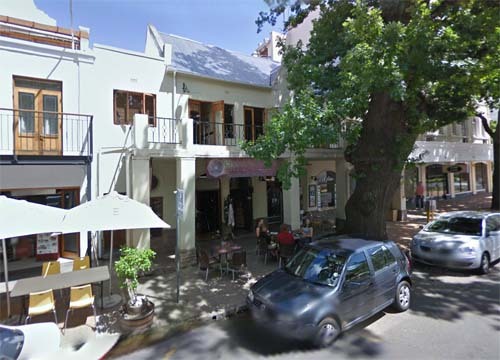 The Ryneveld Street is a street in the old center of Stellenbosch on the Western Cape in South Africa. In this street, their are many old historic buildings and museums. 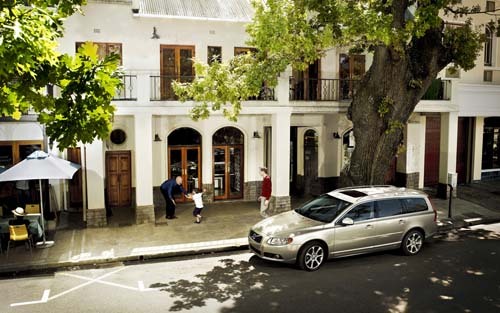 The Devonshire House is situated on the oldest street corner of Stellenbosch and was erected here in about 1861. It is a double-storeyed townhouse in the early Victorian Style. This colonial house was built in 1709 by Sebastian Schreuder and is the oldest known existent dwelling in South Africa. Type of site: House Previous use: House. Current use: Museum. . This colonial house was built in 1709 by Sebastian Schreuder and is the oldest known existent dwelling in South Africa. This building was erected between 1880 and 1886 to provide proper housing for the Stellenbosch College. The foundation stone was laid on 22 December 1880, after which a portion of the building was put into use on 15 October 1883 and the completed building. The core of this double-storeyed building dates from about 1782. The facade of the house was rebuilt during the first half of the nineteenth century. The building,together with the historic chicken-coop, forms a unique architectural complex. 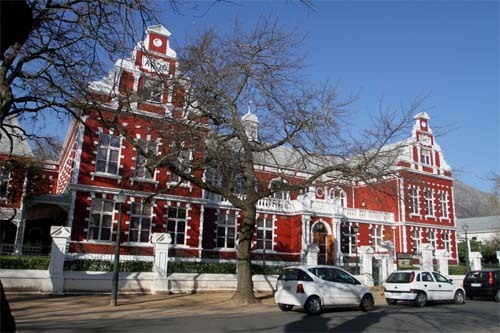 The building of the Bloemhof Girls’ Primary School, which was opened on 2 June 1907, is an outstanding example of the “eclectic” style of building of the late nineteenth and early twentieth centuries. Together with other historic buildings in Van Ryneve Type of site: School Current use: School. Morkel House, the second last house on the eastern side of Van Ryneveld Street before its intersection with Dorp Street, is one of the oldest building structures in South Africa. For this reason it is of great importance both historically and architectura Type of site: House. The Sasol Art Museum is on Ryneveld Street in a beautiful red Dutch Neo-Classical building dating back to 1907. The building was previously home to the Bloemhof school. The museum building was restored with the aid of a grant from Sasol and in 1991 the museum opens its doors to the public. The museum houses a permanent collection of over 3000 pieces belonging to the University of Stellenbosch. The collection features pieces related to South Africa’s history, foreign artist works while in the country and many of South Africa’s most reputed artists. In addition to the permanent collection the museum has a documented history of the university, paintings, sculptures, ceramics and graphics from the 19th and 20th centuries, and clothing, weaponry and ritual objects from Southern, Central and Western Africa. 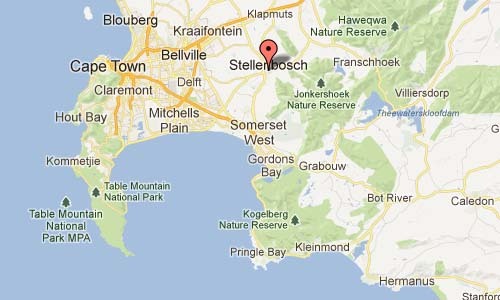 More information on www.stellenboschtravelguide.com and www.stellenbosch.travel.